Strike Force – Fast Clip Small, speedy and efficent. 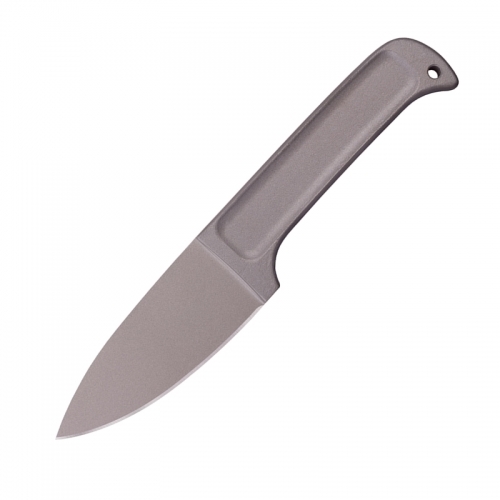 This is fastest and sharpest knife you will ever see! 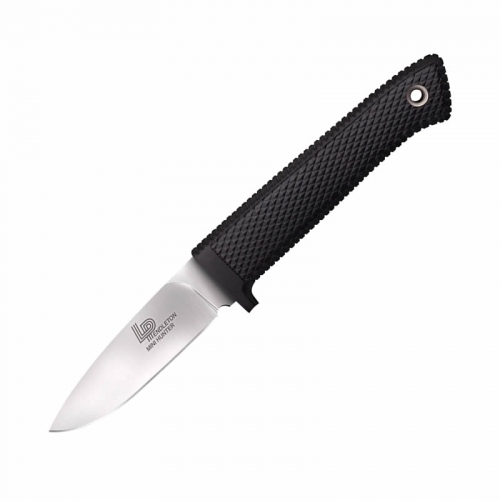 Specifications: Blade length: 1.5 in. Closed length: 2.25 in. 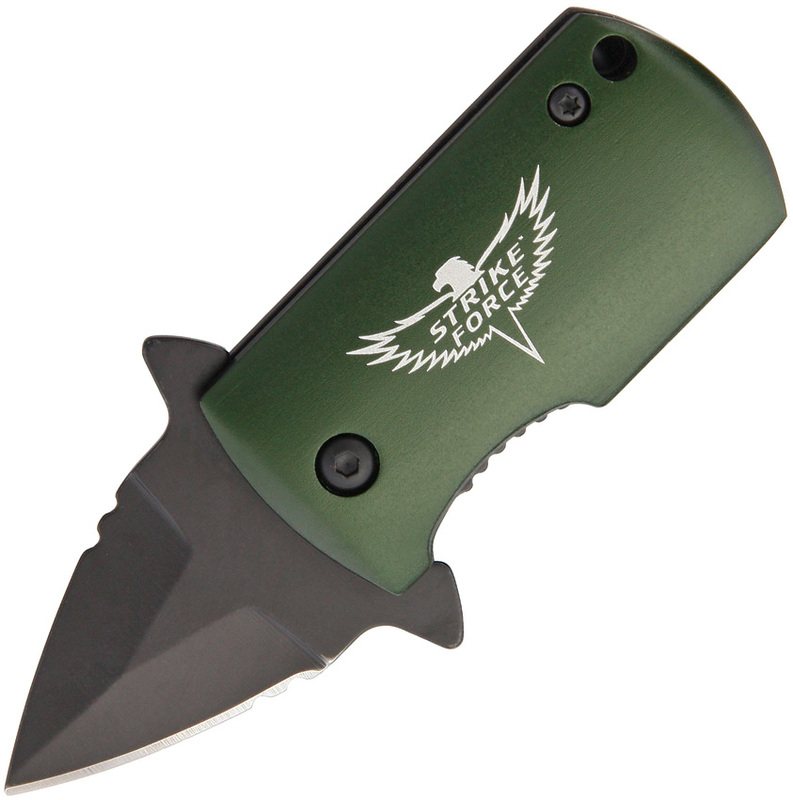 Steel: 420 stainless – OD Green. 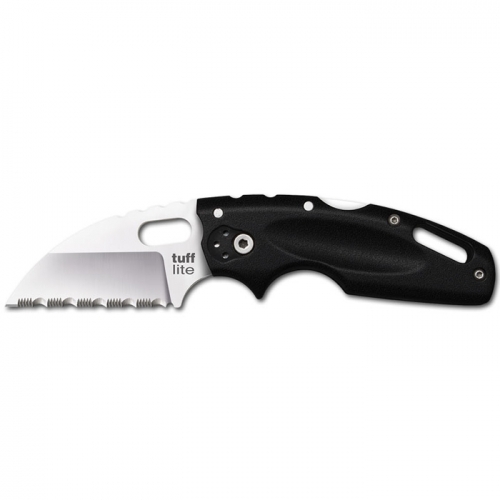 Handle: aluminum.